A great drink takes time and effort to make — but it can be easily ruined by poor atmosphere. Luckily, that's never a problem at Parlour. 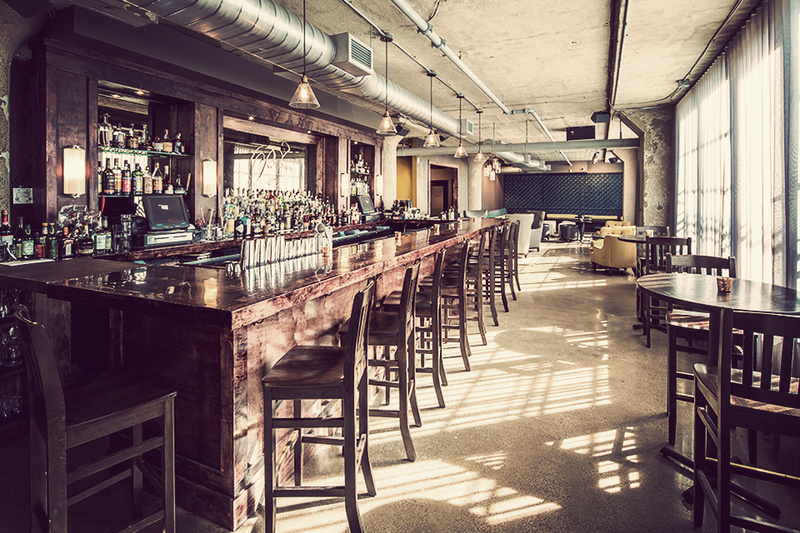 The lower-level companion to Washington Avenue's Borough features a cozy space dominated by a large wall of windows, a large bar, and intimate banquettes and tables. The menu varies in range from modern takes on classic cocktails to original creations, both of which are expertly crafted by bartender Jesse Held. 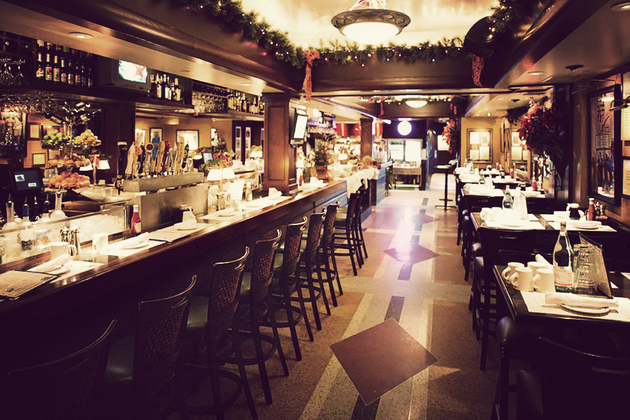 And should you get hungry, you can always head upstairs for a bite — although the bar's small food menu is more than enough for us. Despite the retro look of the sign outside, Ike's Food & Cocktails hasn't been a downtown staple for decades on decades. It just feels that way. Celebrating 10 short years on the scene, Ike's has quickly become a go-to eatery and bar, offering classy, white-tablecloth atmosphere and a wide-ranging food menu that runs the gamut from sandwiches and specialty burgers to chicken satay and parmesan cracker-crusted walleye. As the name suggests, there's also a full bar serving wine, craft beers, and spirits — the Weekender bloody mary is a particular standout. And if you're only getting as close to downtown as your layover allows, don't worry — there's an outpost of Ike's at the airport, too. The Marvel Bar is one of the best bars in town. The Bachelor Farmer is one of the area's best restaurants. But the brothers behind them weren't satisfied, so they had to go and open one of the best mens stores in the area, too. 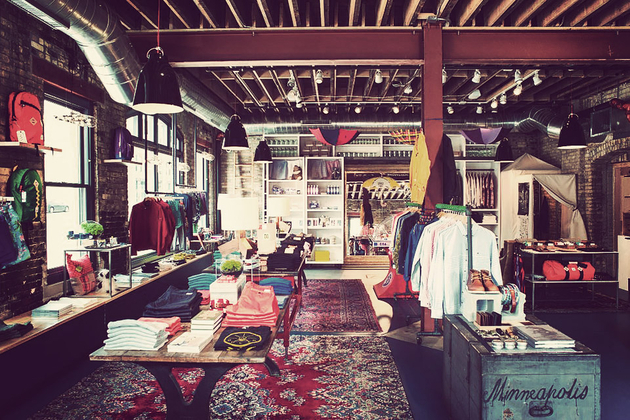 Taking up a 1,000 square foot corner of the same restored warehouse that's home to the aforementioned purveyors of food & booze, Askov Finlayson is a well-curated collection of high-quality goods any guy would be happy to own. With a line of self-branded co-op goods and products from the likes of Apolis, Barbour, Fjällräven, Poler, Shinola, Topo Designs, and more, you're bound to find something to take home — even if you didn't mean to. Street food is great — but the typical problem with it is you'd have to travel around the world to get a good variety of cuisines. Or you could just head to the World Street Kitchen. 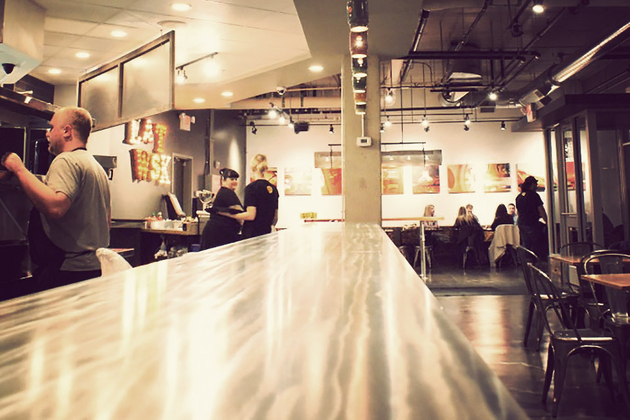 This Uptown joint features a bright, clean interior, a seasonal menu that's inspired by street-style dishes from the around the world, served in accessibel burrito, taco, sandwich, lettuce wrap, and rice bowl form, and a solid selection of local draft beer, bottled import options, cocktails, and wine. It's sort of like eating dinner at Epcot, but without the high prices and screaming kids. You can find fishing gear just about anywhere — but if you're really into fly fishing, it can be hard to find the best stuff. In fact, you often have to go to a dedicated shop — a shop like Mend Provisions. 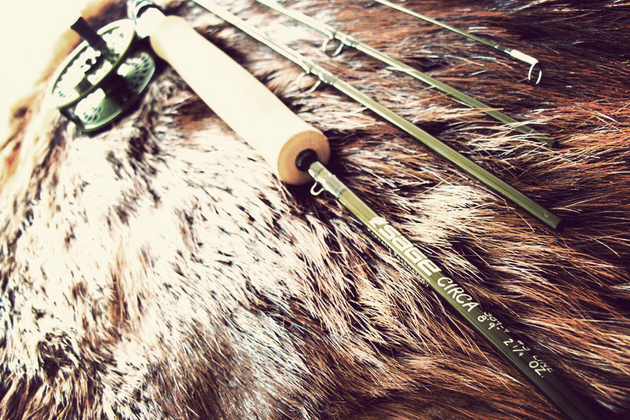 Founded in June by a couple of guys that were unhappy with the surrounding options, this independent store offers everything from sub-$200 starter kits to high-end rods and reels, as well as quality flies and line, waders, boots, knives, and a range of clothing and other accessories from the likes of Filson, Poler, Topo Designs, Tanner Goods, and more. The idea of a candy store is usually accompanied by visions of little ones trying their best to make a selection of which goodie they'll be buying with their hard-won pocket chance. Sugar Sugar is basically nothing like that. 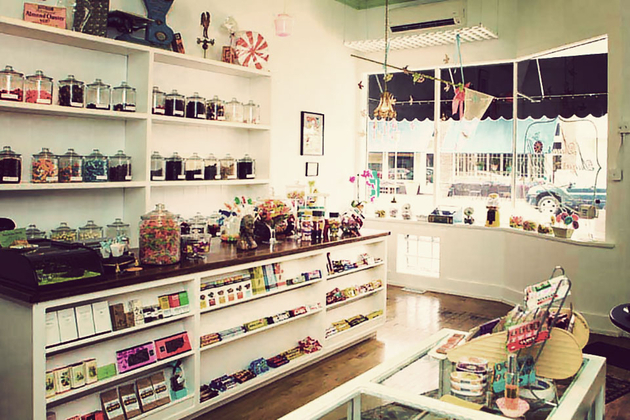 While you might act like a little kid one you see the selection, the offerings in this store on the Southwest side of town are decidedly upscale, with plenty of chocolates and candies both imported and local, as well as a well curated lineup of treats from across the country. You're unlikely to be walking out with anything on a kid's budget, but you can rest assured that whatever you buy, it will be worth it. 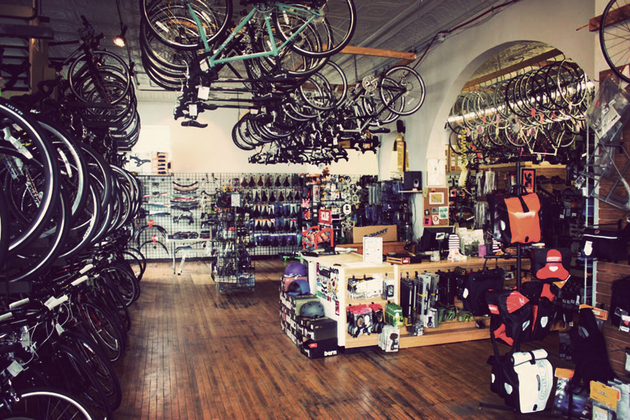 Walk in to most bicycle shops looking for a customized ride, and you'll walk out with a basket full of third-party add-ons and a huge bill. That's not a problem at Handsome Cycles. 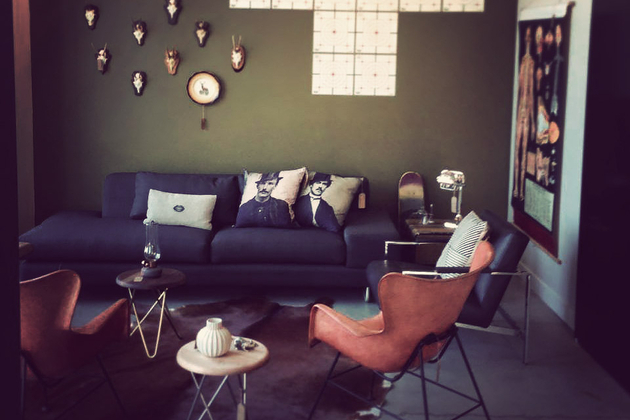 This recently-opened Warehouse District shop offers its own line of classically-styled, steel-framed cycles, giving you the opportunity to pick everything from the color to the wheels and handlebars. And thanks to a modest selection of cycling wear like shirts, pants, and jackets — including some that are self-branded — it's a one-stop shop for your two-wheeled needs. Plenty of dive bars offer food — but how many can boast that they offer one of the best lobster rolls in the country? 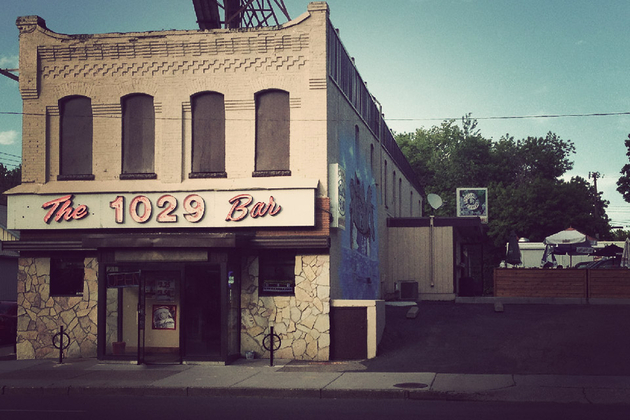 Only The 1029 Bar, as far as we know. This friendly neighborhood bar is located on the Northeast side of town, and has partnered with local favorite Smack Shack to offer up a full menu of seafood-ish goodness like the aforementioned roll, shrimp or sausage po' boys, and lobster mac & cheese. Of course, the booze is arguably more important, and it's cheap, plentiful, and is complimented by karaoke and legal gambling in the form of pull tabs, bingo, and a chance wheel, proceeds from which go to charity. Added bonus: the greatest mural of two squirrels in a PBR canoe in the history of mankind. Shopping locally can certainly be rewarding, and doubly so when you're shopping at a store that's literally owned by the employees. 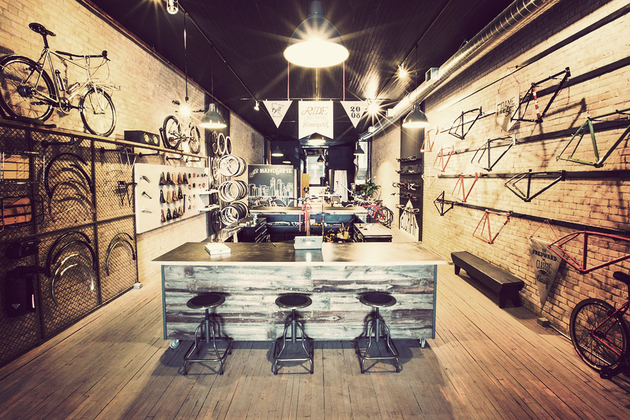 That's the case with The Hub Bike Co-op, a series of legendary Twin Cities shops. All three locations offer an incredibly knowledgeable, helpful staff, a super selection of bikes and accessories, a DIY work area for bike maintenance, along with tools for the job and staff to help you along, and classes for customers when you need more help than you'll be able to get in a quick visit. Basically, if you own a bike, live in the area, and don't shop here, you're doing it wrong. Yes, it does have a very... interesting name. 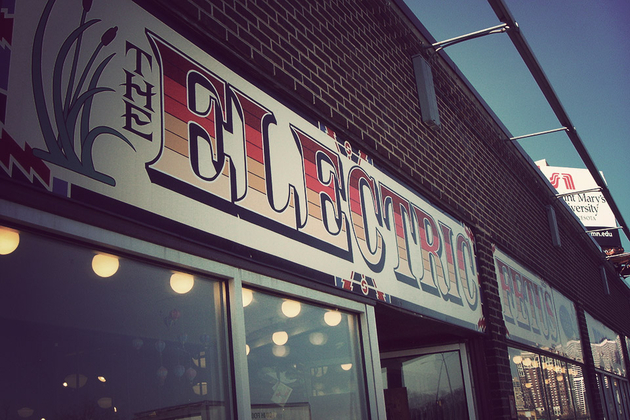 But that's not the reason Electric Fetus widely known. 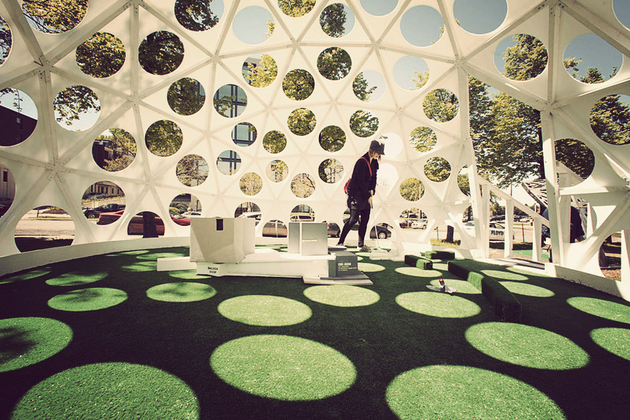 Instead, it's gained popularity for its role as a gathering place for local music/culture enthusiasts since the late '60s. Although there's now plenty of ways to find new music without even looking up from your phone, the Fetus has maintained its following thanks to its friendly, knowledgeable staff, fantastic selection of vinyl, and frequent in-store performances. And don't worry if you're not close to the original store — they have locations in Duluth and St. Cloud as well.